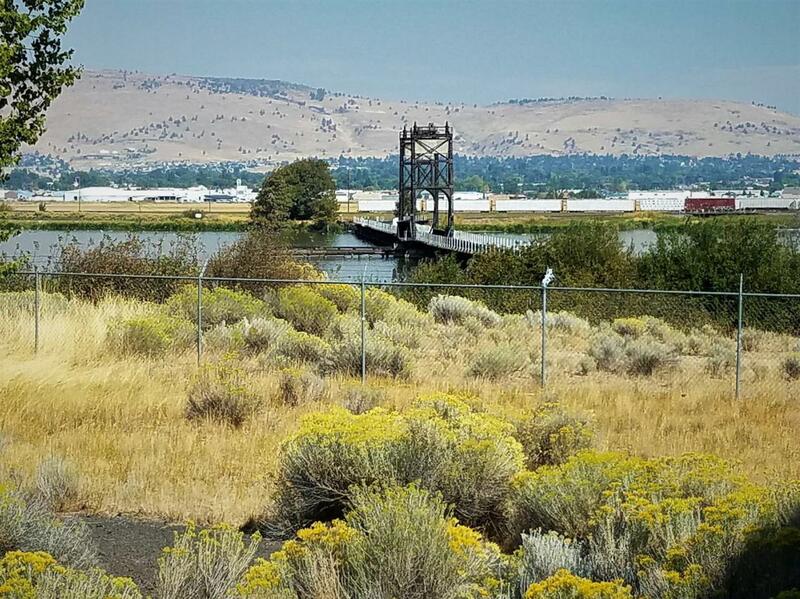 Located in the City of KLAMATH FALLS. 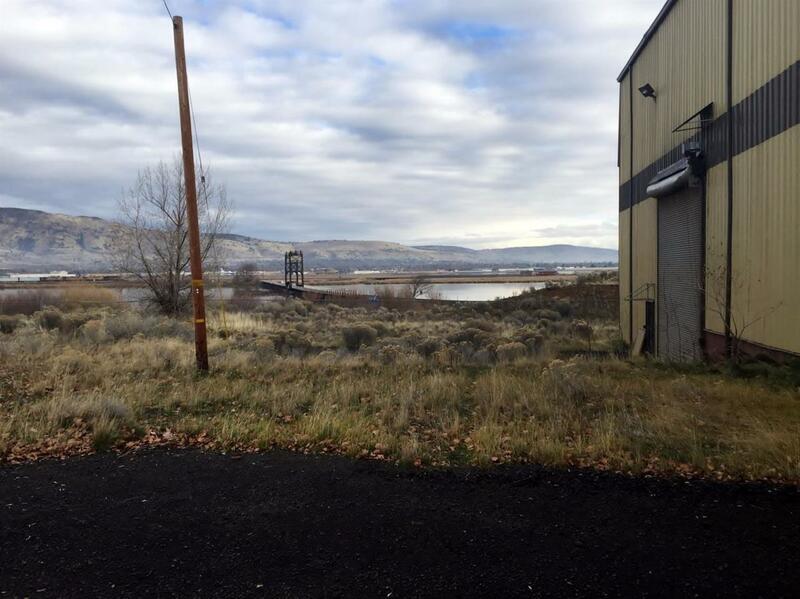 11 Acre INDUSTRIAL SITE along the KLAMATH RIVER. 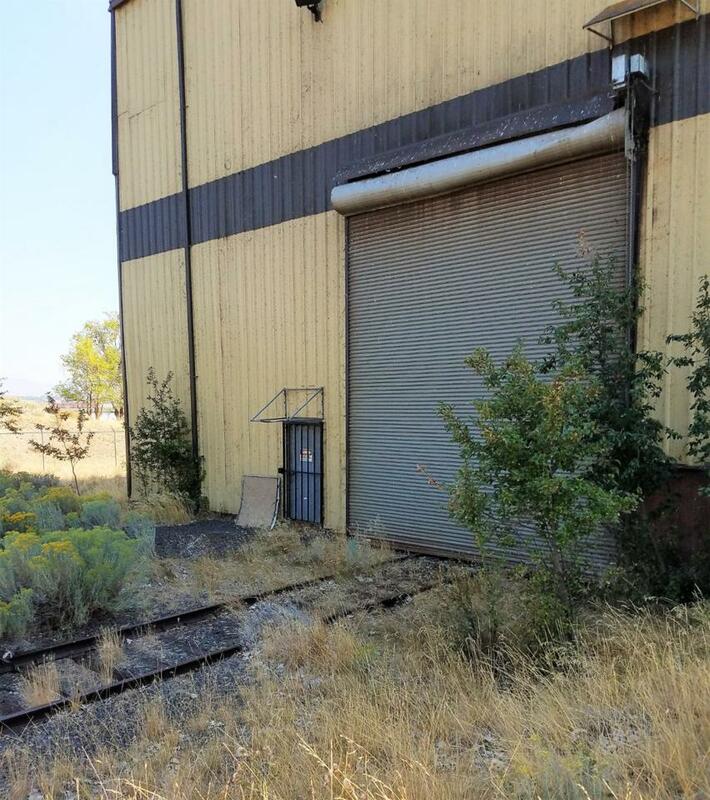 This property has a dedicated RAIL SPUR, and last records indicate service by both The UNION PACIFIC and BURLINGTON NORTHERN RAILROADS. The Spur travels through the Interior of the Insulated 19,547 SF Building for easy Access. The Site is accessed through a Securely Gated Entrance on The Private Drive & is Fully Fenced. Paved circular Drive and plenty of Parking. The Building houses a Drive-Through 80,000 lb Interior Truck Scale. (3) 14', (1) 10', (1) 16' ROLL UP DOORS, as well as (2) 20' Rail Car Doors provide multiple options. 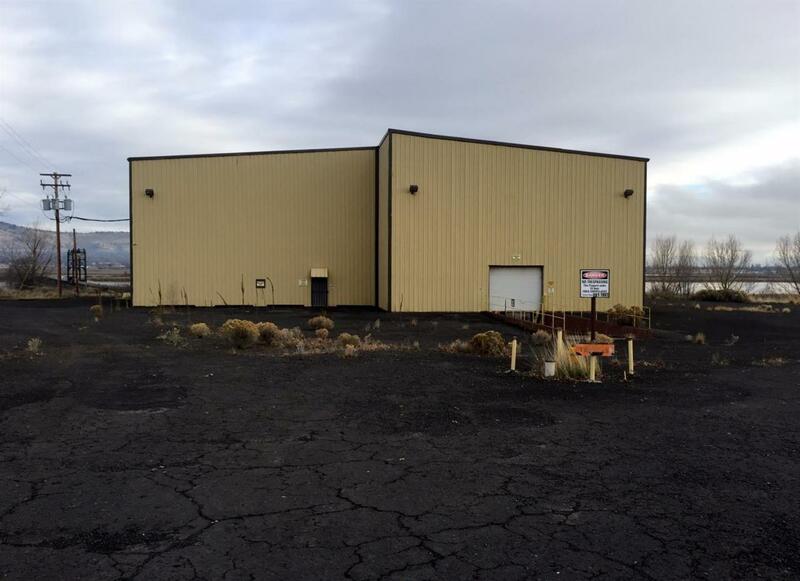 The Building is equipped with Floor Drains, Tanks, Boilers, Loading Docks, an Electrical Room, Offices, Bathrooms, & Break Room facilities. A dedicated Fire Hydrant is on-site, in addition to a high producing Well. City Water, City Sewer, Natural Gas & Power is on site.